Kiku DAY (PhD, London; MFA, Mills; BA, London) is an ethnomusicologist and shakuhachi player, working as an external lecturer at the Royal Academy of Music, Aarhus, Denmark, teaching ethnomusicology. She grew up in Copenhagen, Denmark with her Japanese and American parents. She gave up her studies in classical Western flute to study Zensabō honkyoku repertoire with master OKUDA Atsuya in Tokyo for 11 years. 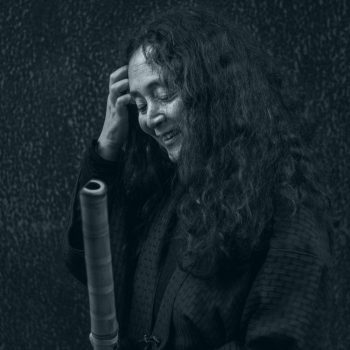 DAY has since her return to Europe dedicated her life to the potential use of jinashi shakuhachi today and has been occupied with the creation of a contemporary repertoire for jinashi shakuhachi. Several composers from different parts of the world have written for her, among others: TAKAHASHI Yuji, Roxanna PANUFNIK, Frank DENYER, Vytautas GERMANAVICIUS, Yumi HARA and Mogens CHRISTENSEN. She has performed with performers such as Fred FRITH, Joanna MACGREGOR, Mats GUSTAFSSON and Joëlle LÉANDRE, and as a soloist with Odense Symphony Orchestra playing TAKEMITSU Toru’s ‘November steps’ and PANUFNIK’s ‘Wild Ways’ with Nonsuch Choir. Today, DAY continues her research and publish on regional shakuhachi traditions, the shakuhachi communities online and spirituality in shakuhachi playing. She lives at a meditation centre in Denmark and explores the connection between meditation and shakuhachi playing. 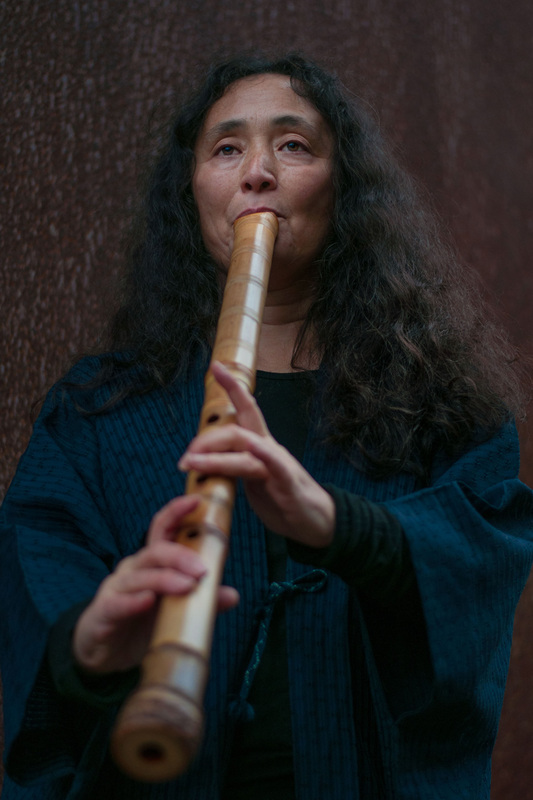 DAY is a founding member of the European Shakuhachi Society for which she now serves as chairperson and is the chair of the World Shakuhachi Festival 2018 Executive Committee.